two women who needed better, more enriching, after school options for our kids. At our school, volunteers were spread thin, the program was stale and had reached its limits.amilies wanted easier registration, kids wanted better classes and school administration wanted infrastructure. Looking to hire help outside our school, we couldn’t find anyone providing all the services we wanted. Instead of settling, we created a solution to manage all the aspects of the program. Each session, we create a balanced mix of new fresh classes and all time favorites, easily accessed through our website and online registration, and provide an infrastructure with the school and families’ busy lives in mind. Since the start, feedback is overwhelmingly positive from parents, school administrators and kids alike. In short order, two more schools in our area called for help, and we realized many communities share the challenge of managing a good after school program. We streamlined our processes enabling us to smoothly, and quickly, bring our services to new schools, increased the variety of classes we offer, and expanded our services to create a full service after school program management company: Your After School. We have an ever growing list of vetted and dedicated instructors in our area, including school teachers who love the opportunity to share their different talents, organizations including Arts Centers, Nature Centers, local and county businesses, as well as national educational program providers. We have a system to get the same list going in your area – quickly. Over the past three years, we have worked hard to build Your After School into a flexible and fun program, with just the structure to keep the bus moving efficiently. 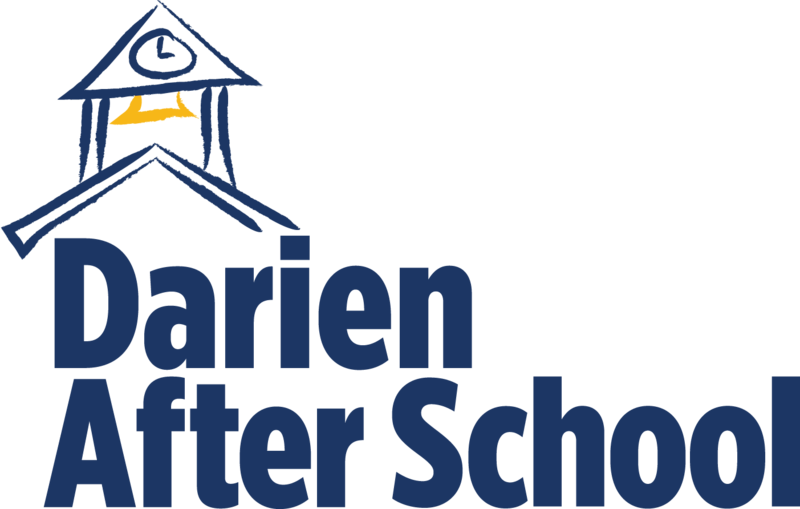 We look forward to seeing you after school, please call or email us anytime, to hear how we can create Your After School.